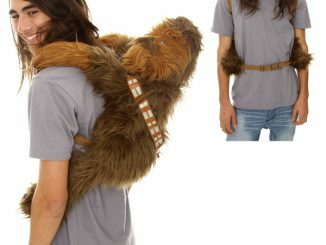 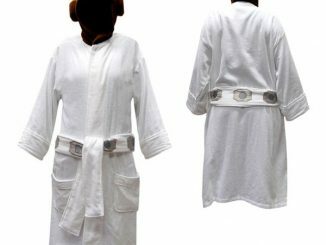 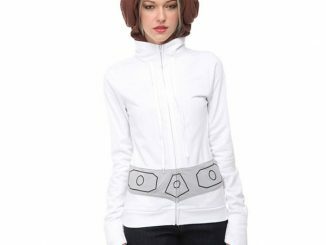 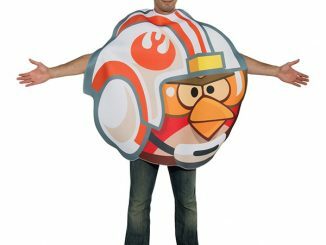 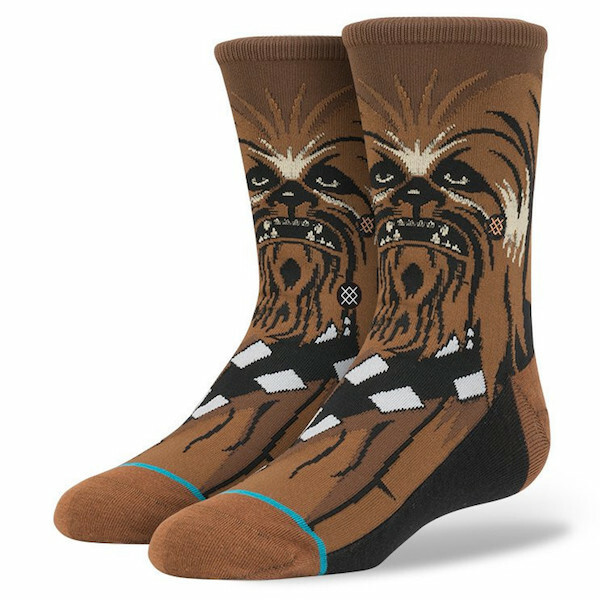 You love Star Wars, but you have a dress code at work that doesn’t really go for geeky fashion. 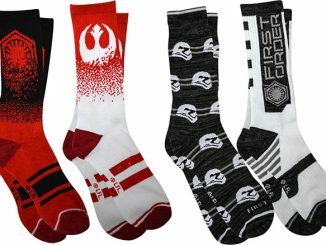 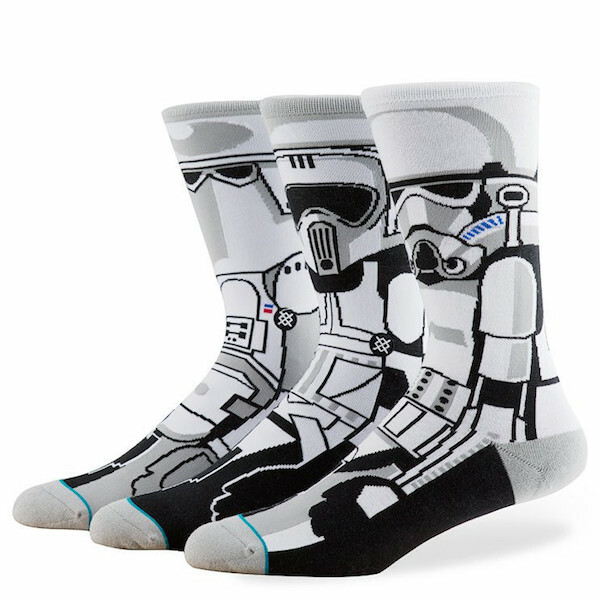 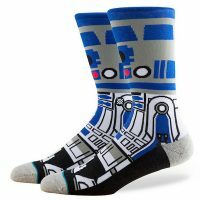 No problem because the Stance Star Wars Socks let you keep your love for Star Wars close to your heart. 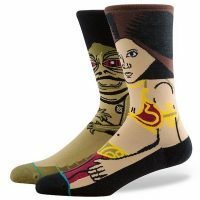 Well, if your heart was in your big toe, but that’s not really the point. 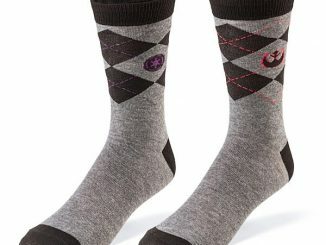 Available in both kid and adult sizes, these combed cotton socks feature 200 needle count stitching, reinforced heels and toes, elastic arches, and self-adjusting cuffs. 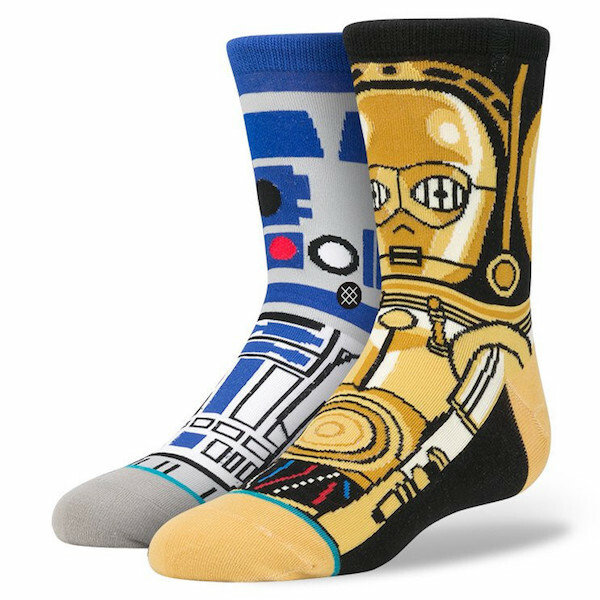 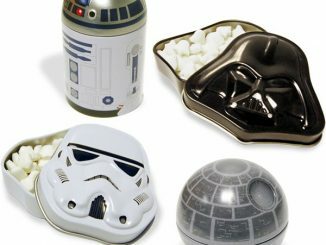 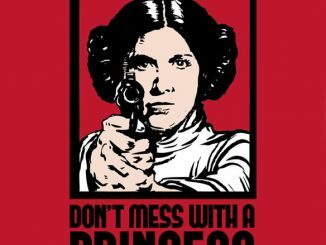 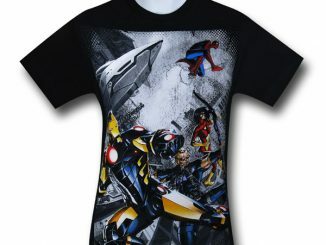 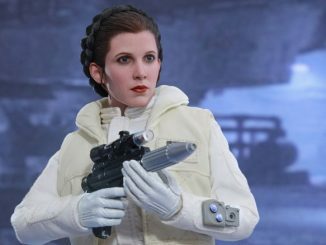 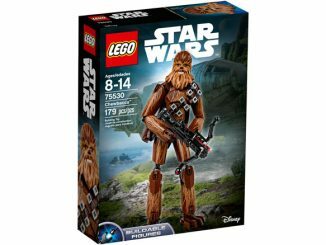 Of course, they also feature eye-catching art that include popular Star Wars characters like C-3PO, R2-D2, Princess Leia, Chewbacca, Luke Skywalker, and Darth Vader. 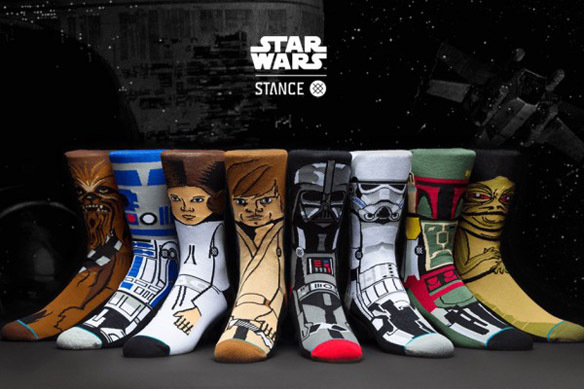 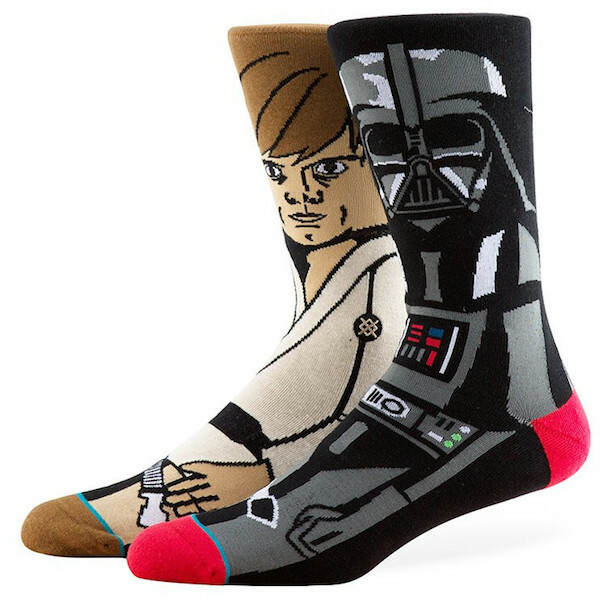 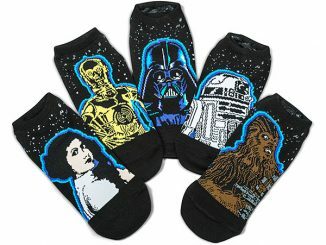 Stance Star Wars Socks are available starting from $16 a pair at Local Fixture. 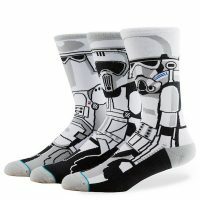 From where in dubai I can buy these socks?